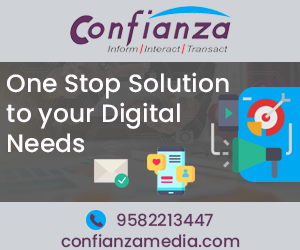 With almost 74+ thousand people following us on Facebook , 10,340+ people on LinkedIn (https://www.linkedin.com/in/indiabureaucracy) almost 34 thousand Twitter posts with 2520+ followers , unique visitors of 43000+ and an average stay of 12 minutes per person , we presume that we are on the right track in providing news updates and Editorials, Health Case Studies and Defence News. 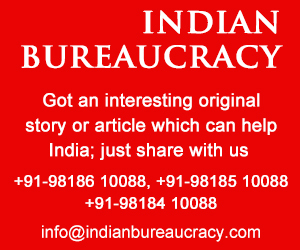 Indian Bureaucracy is an Exclusive News and Analysis portal on Indian bureaucracy, Latest Transfers and Appointments, Public Sector Undertaking PSU, Indian Government News and the Corporate World. 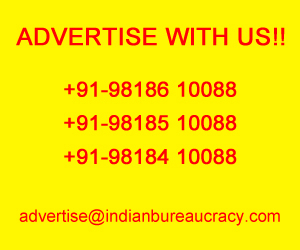 India’s Premium and fastest and acclaimed news portal on Indian Bureaucracy, Government Appointments, Public Sector Undertaking PSU, Indian Government News and the Corporate world. 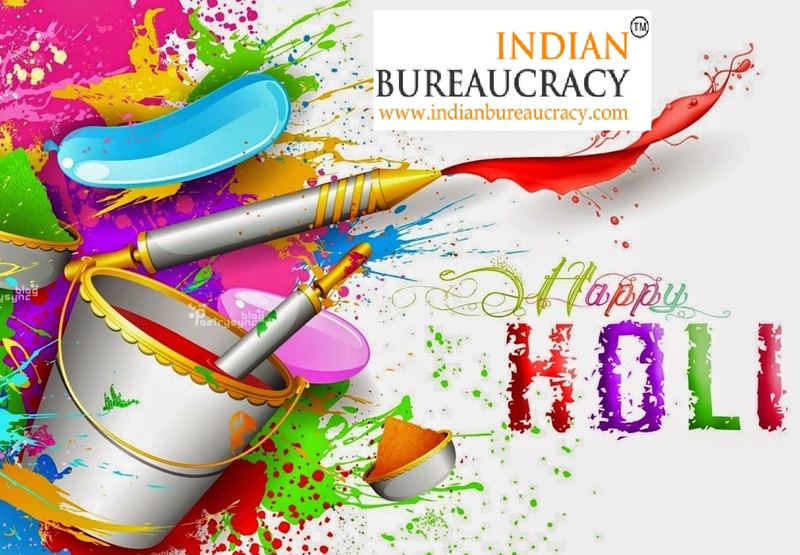 Once again Indian Bureaucracy wishes you a Happy Holi ! !